"But 6.5 million paying customers is no small number"
And 6.5 million paying morons is no small number either. I had no idea there were that many suckers on the face of the earth. Have you visited Earth lately? Hexic and Skidmarksdeluxe like this. Do you mean there's far more than that? Hexic and NightAngel79 like this. 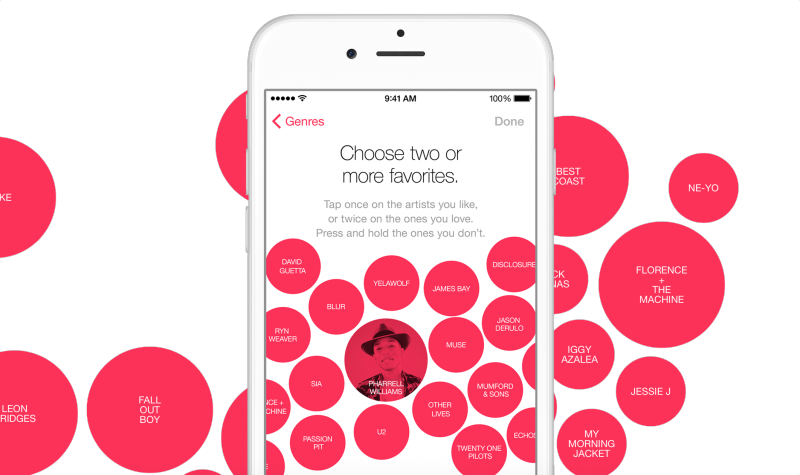 Apple Music app seems full featured but incredibly cumbersome. Then again I don't have an iPhone. MixRadio works fine for me.